An extensive survey of work by Scotland-based artist Ilana Halperin (b. 1973, New York) is currently being shown in two solo exhibitions in Berlin: HAND HELD LAVA at the Ernst Schering Foundation’s Project Space and STEINE at the Berlin Museum of Medical History of the Charité. Ilana Halperin’s work engages with geological phenomena and the generation of new landmass. In HAND HELD LAVA, the artist embraces our fascination with volcanoes, their generation and the relationship between geological phenomena and daily life. Parallel to this exhibition, the Berlin Museum of Medical History of the Charité presents the exhibition STEINE. Here the artist focuses on the geology of humans and animals through stones, new landmass being produced by the body itself. 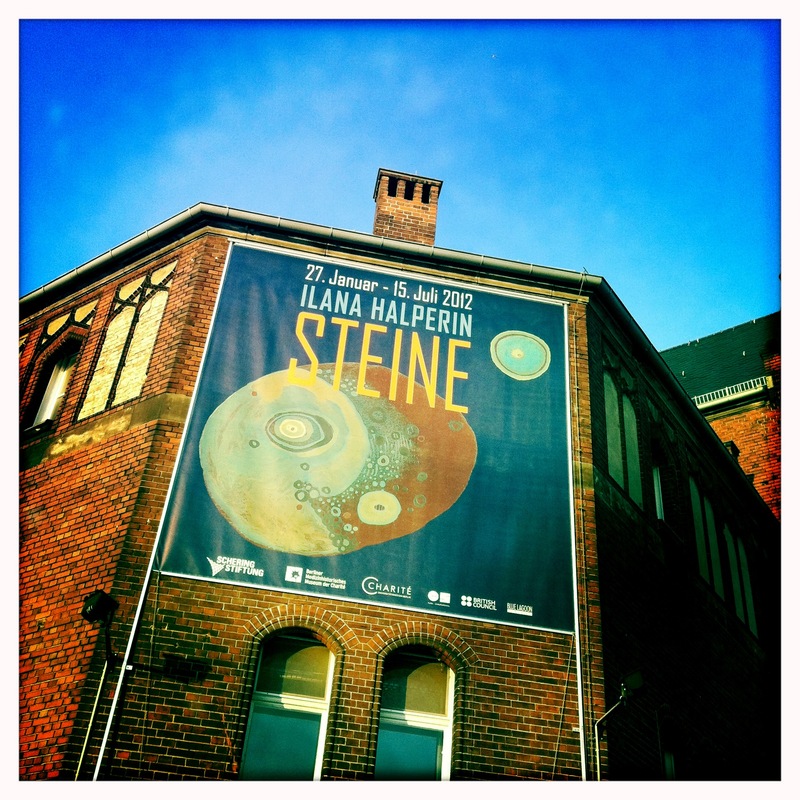 You are currently reading STEINE AND HAND HELD LAVA IN BERLIN at geologicnotes.